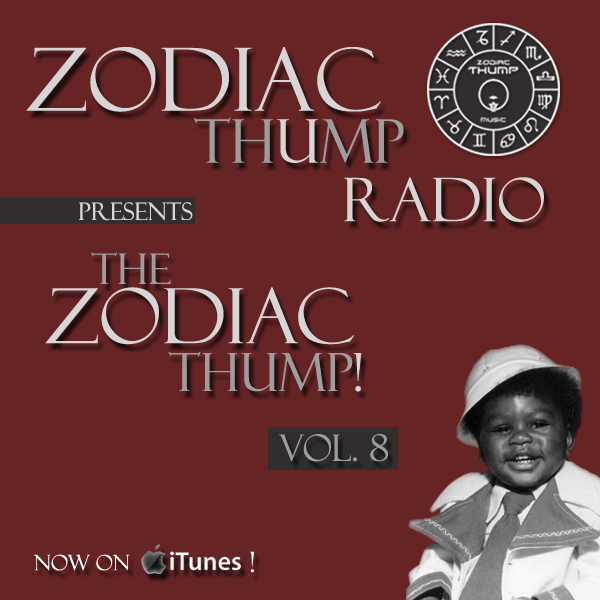 Remix Archives - Zodiac THUMP Radio! Category: The Zodiac Thump, Zodiac Thump Freebies! …Betcha Wouldn’t Hurt Me by Patti Austin, as featured on the legendary album “The Dude” by the iconic Quincy Jones…one of my favorite tracks, but it wasn’t long enough for me, you know? I figured I’d do an edit, add some very subtle instruments to fill it out and throw it out there for me and other like-minded DJ’s to use! …here’s the version with no organ! 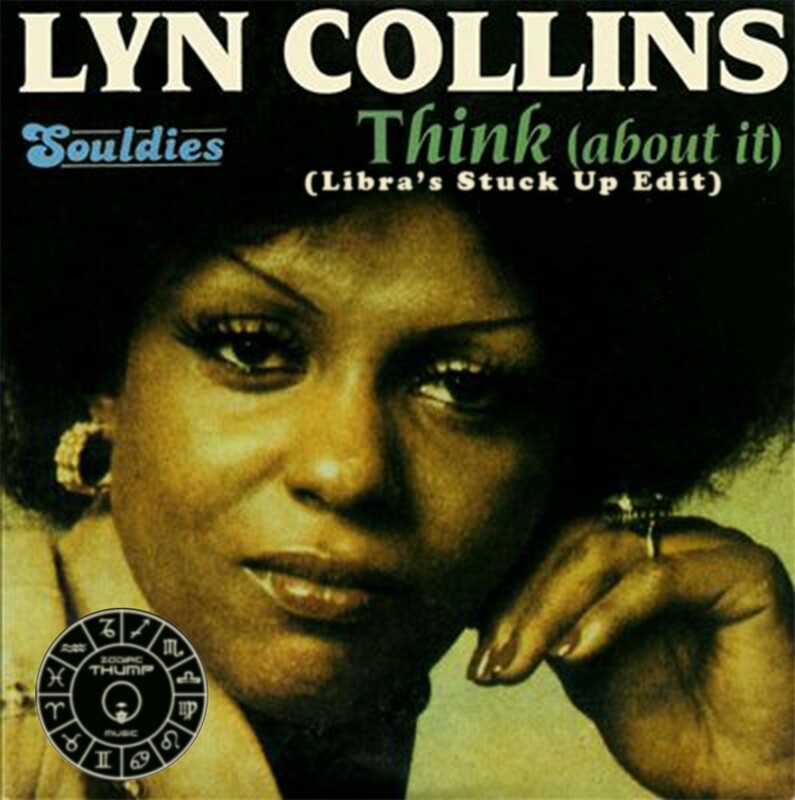 ….soooo – here it is folks, another installment of The Zodiac THUMP! 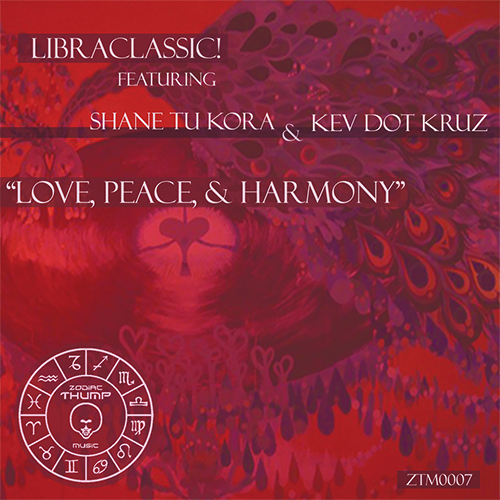 We bring you Volume 8 with some new joints, some exclusive edits, and other assorted trickery mixed by the official DJ of Zodiac Thump Music/Radio – LibraClassic! If you’re in NYC and surrounding areas, make sure you come check out me (LibraClassic! ), and Juwandi Barney – your resident DJs for the Official Connect! Party! 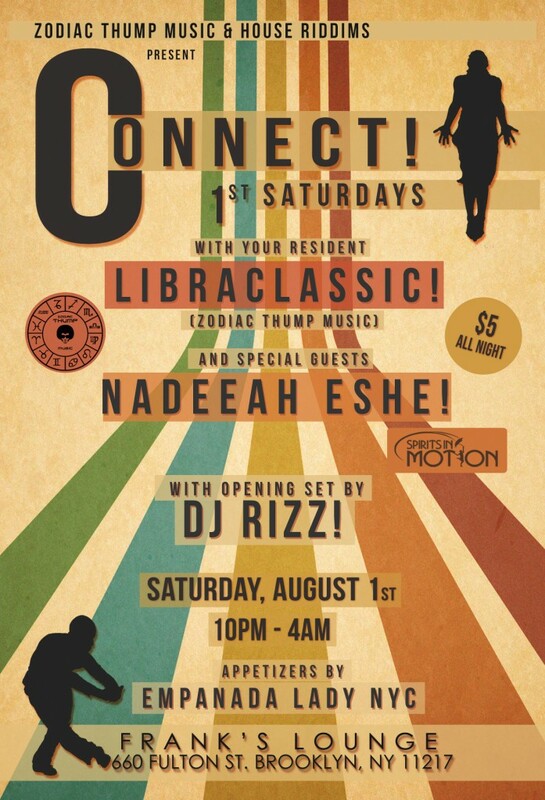 However, for August, Juwandi won’t be there (he’s got another function to do), but we WILL have special guests Nadeeah Eshe (Spirits In Motion), with opening set by DJ Rizz! So we’ll have a blast anyway! !